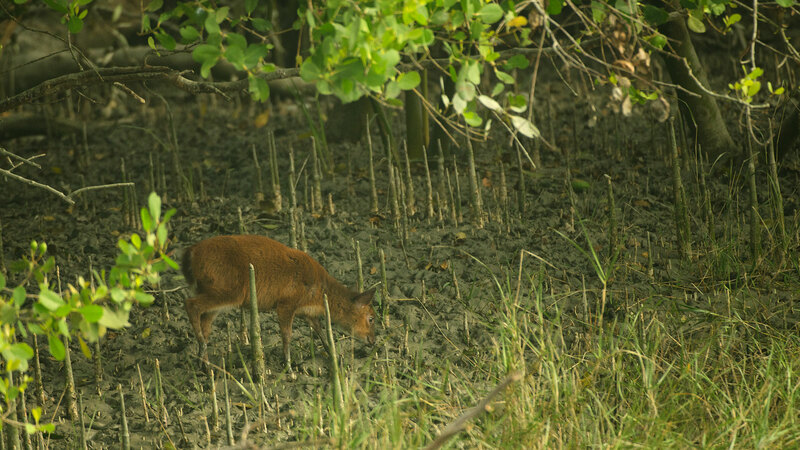 Sundarbans, which literally translates as “beautiful forest”, straddles the border between India and Bangladesh along the eastern Indian state of West Bengal. 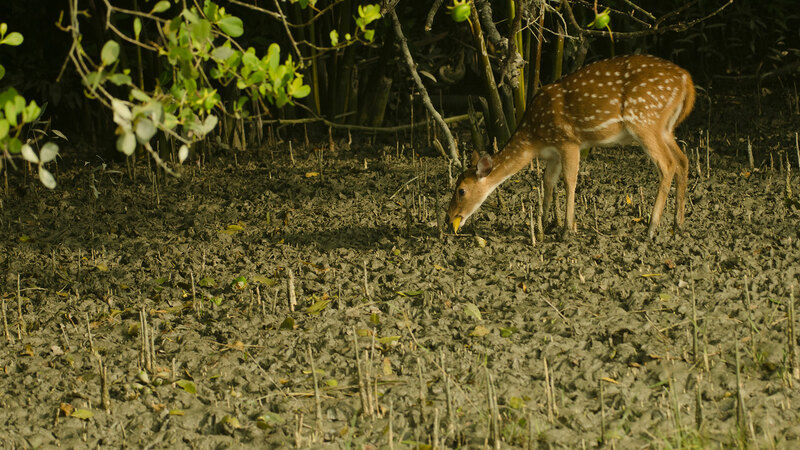 India has 40% and Bangladesh has 60% of the mangroves. 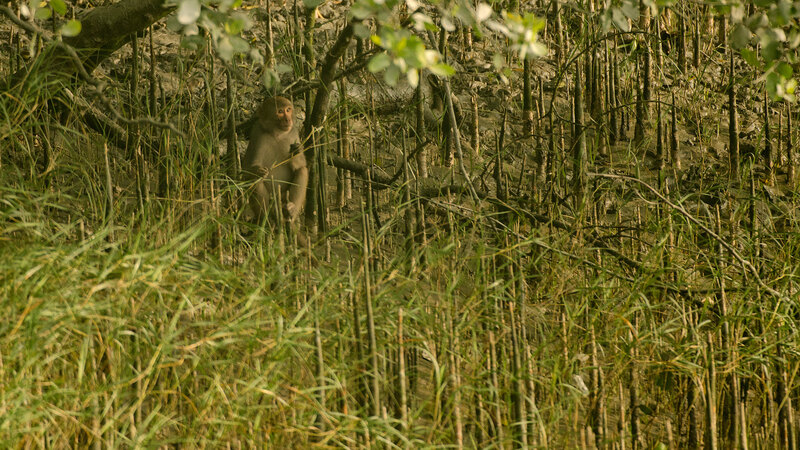 Both areas are designated wildlife sanctuaries and reserve forests. 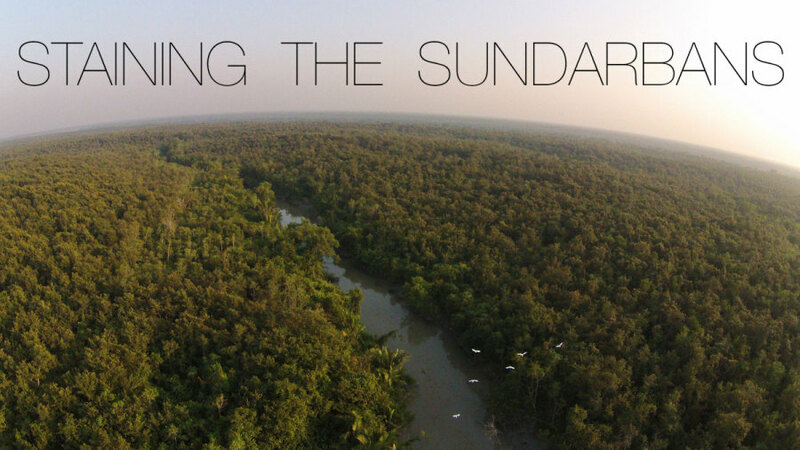 It was 5am as we set off from Chandpai forest station, heading south into the Sundarbans. A thick dark fog hung sullenly about us. 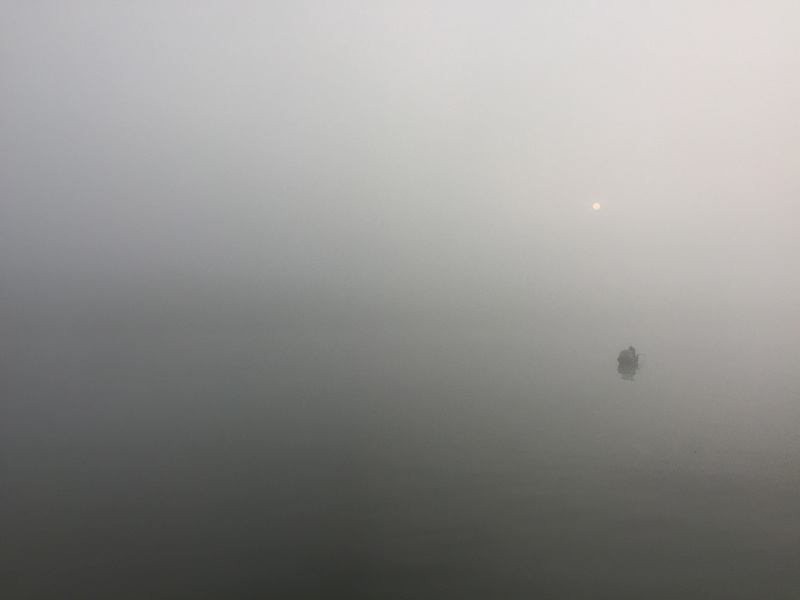 A few kilometers on, visibility beyond the prow fell to near zero, forcing us to dock mid-river. 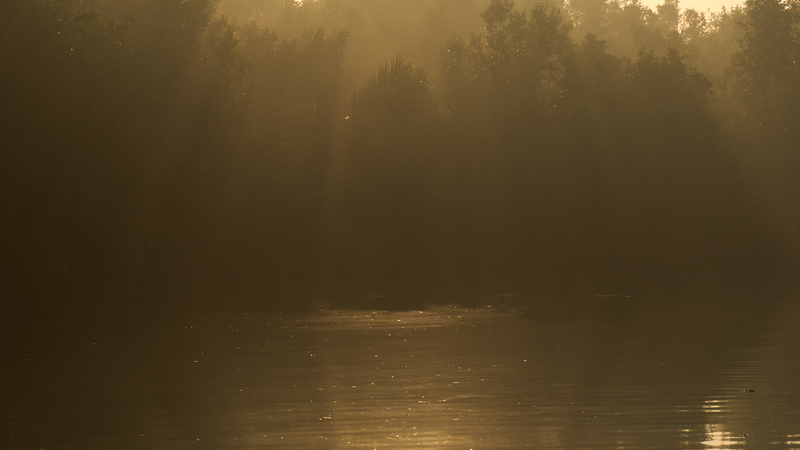 As we waited, voices rang out from somewhere in the thick blur: fishermen singing to semaphore their presence. Occasionally a low dinghy would row quietly by, unseen until it was almost upon us. In the distance, a ship boomed its approach. Our boat master shook his head in concern. In such poor visibility, we’d stand no chance if we stood in its path. He revved up the engine and guided us into a khal (a channel). 5am on December 9, 2014 must have been just such a scene. 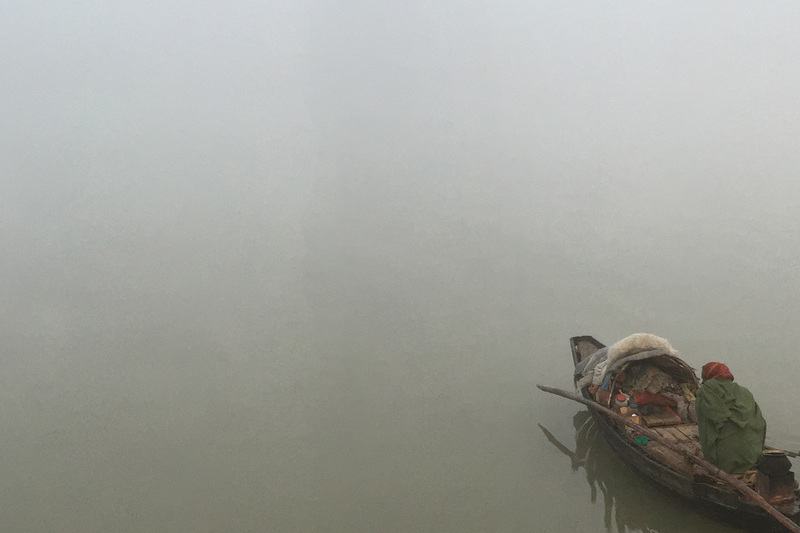 The Oil Tanker Southern Star -7 was docked four kilometers from the confluence of the rivers Sela and Passur, near Mrigamari in dense fog. 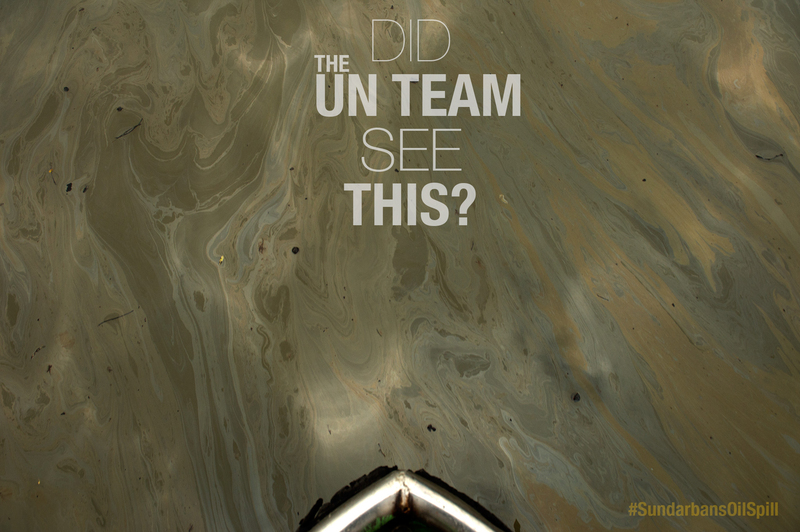 It carried 350,000 liters of heavy black viscous furnace oil. The fog must have been at its darkest and alertness at its dullest when a cargo ship, also plying the same channel, loomed unexpectedly upon the tanker. The Southern Star-7 stood no chance. 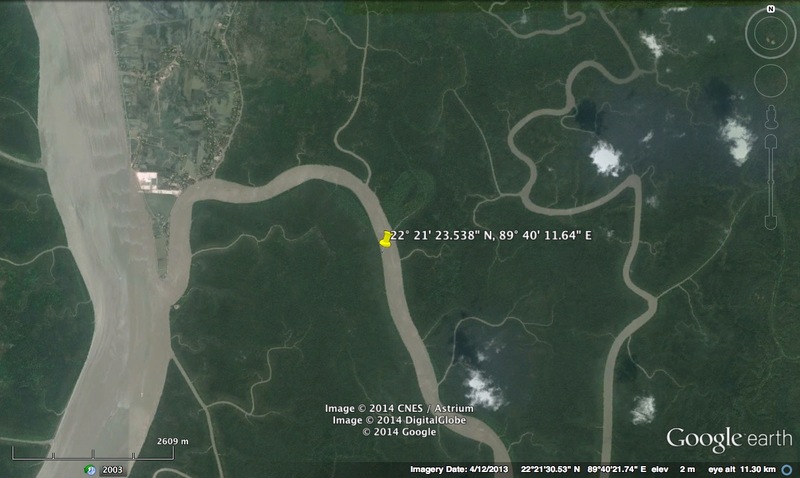 When the cargo ship rammed into it, it nose-dived its cargo into the Sela River. 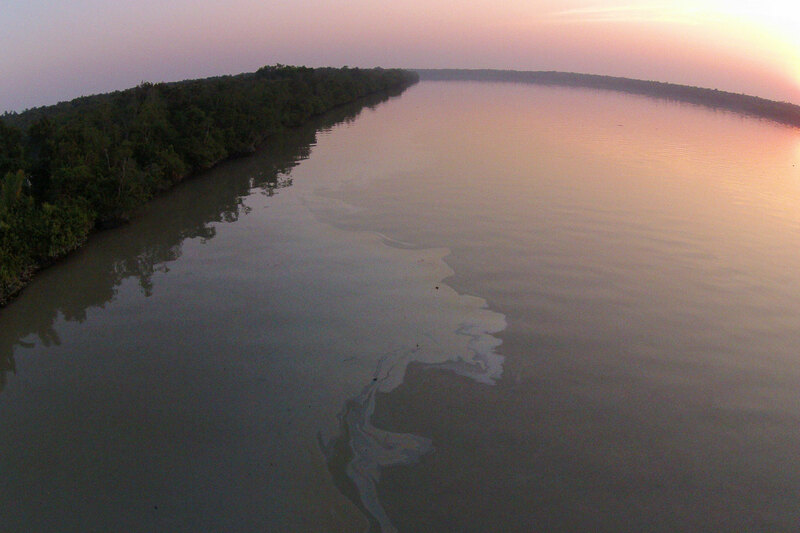 The Sela is part of the Sundarbans, the largest unbroken stand of mangrove forests in the world. A UNESCO World Heritage Site. 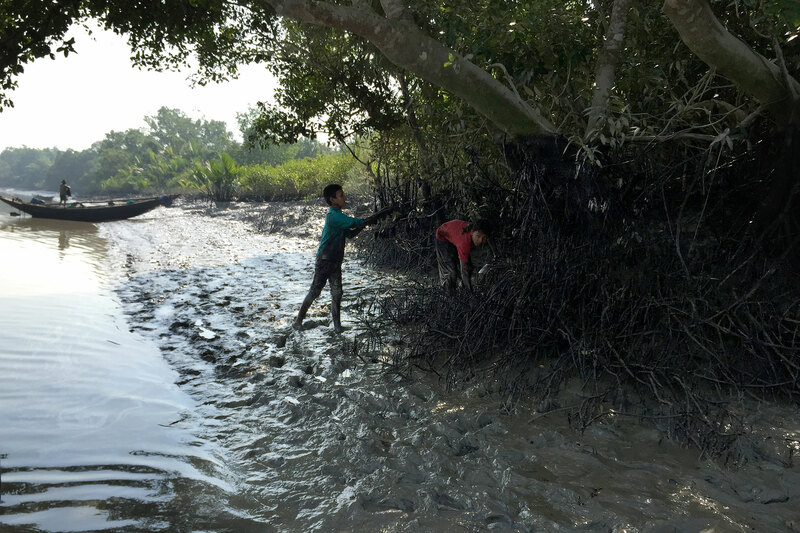 A fragile ecosystem that has adapted itself to life on the brink of brine, for these mangroves form the margin between the salt water of the Bay of Bengal and the freshwaters of three mighty South Asian rivers: The Ganges, the Brahmaputra, and the Meghna. 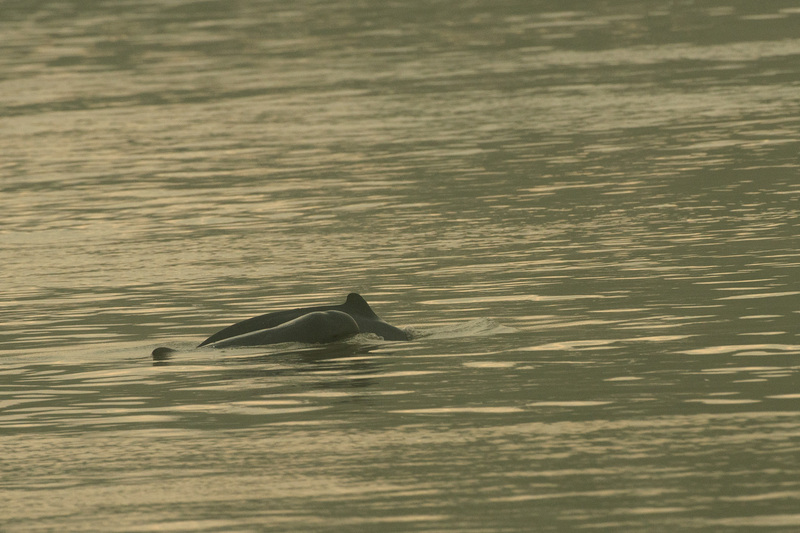 This mangrove margin is home to some of the world’s most endangered creatures: the masked finfoot; the Irrawaddy, Gangetic, and four other kinds of dolphins; the Bengal tiger and the beautiful, endangered sundri tree (Heritiera fomes). 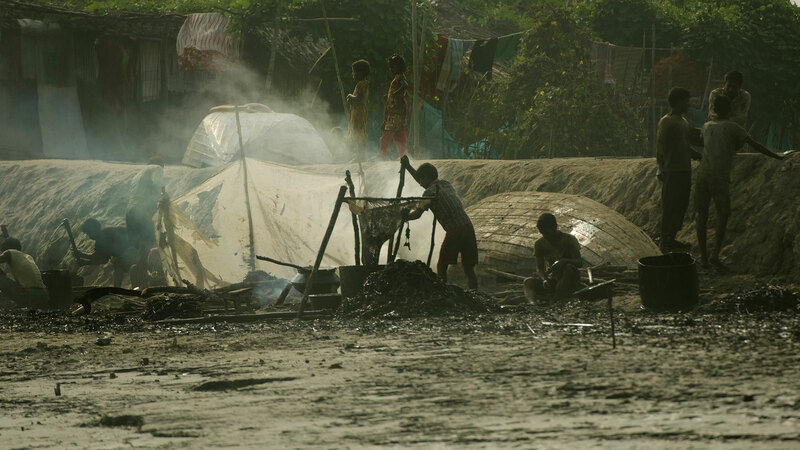 Almost a million forest people depend upon this ecosystem for their livelihood. 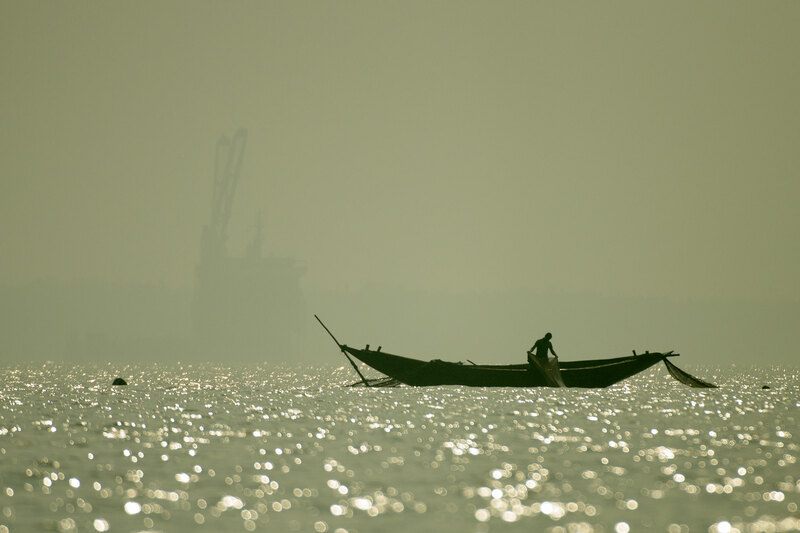 By definition and by law, heavy shipping traffic carrying hazardous cargo has no place in the Sundarbans. 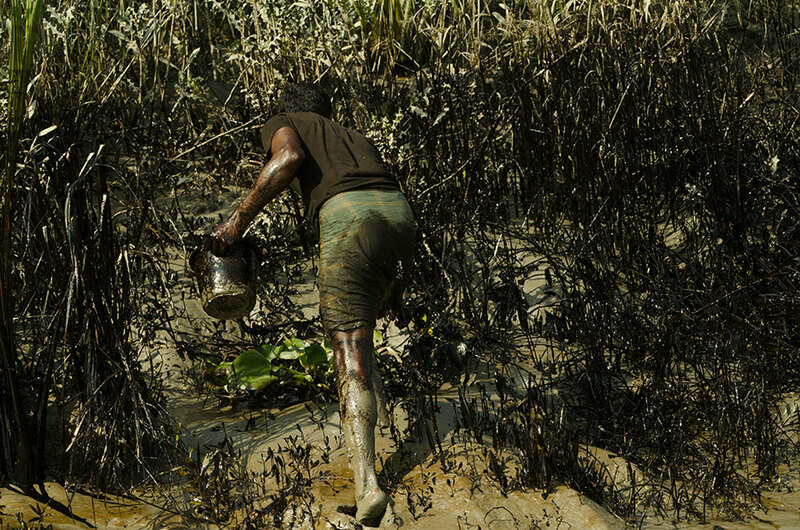 Yet in Bangladesh, tankers carrying “modified cargo” — oil, pesticides, fertilisers, insecticides, fly ash, cement, sand, and salt — cleave the channels of this fragile ecosystem every day; each traverse a disaster waiting to happen. On December 9th, the Fates were tempted once too often. 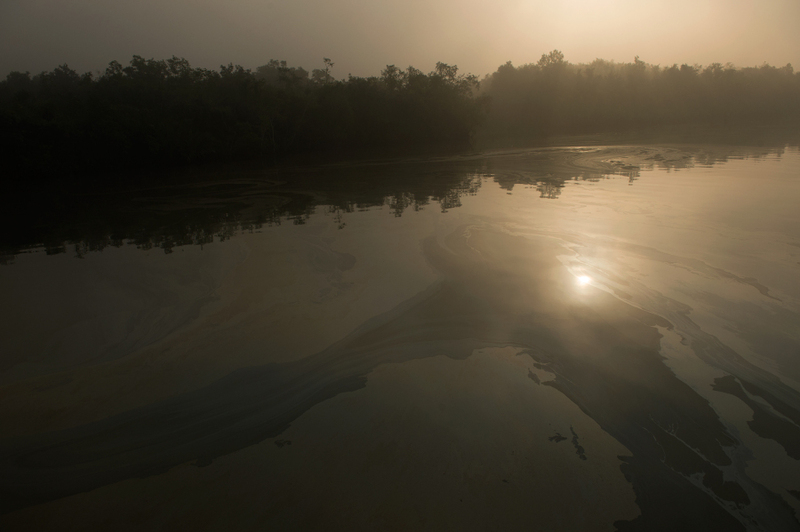 Two ships collided; 230,000 liters of oil poisoned this fragile, protected environment. 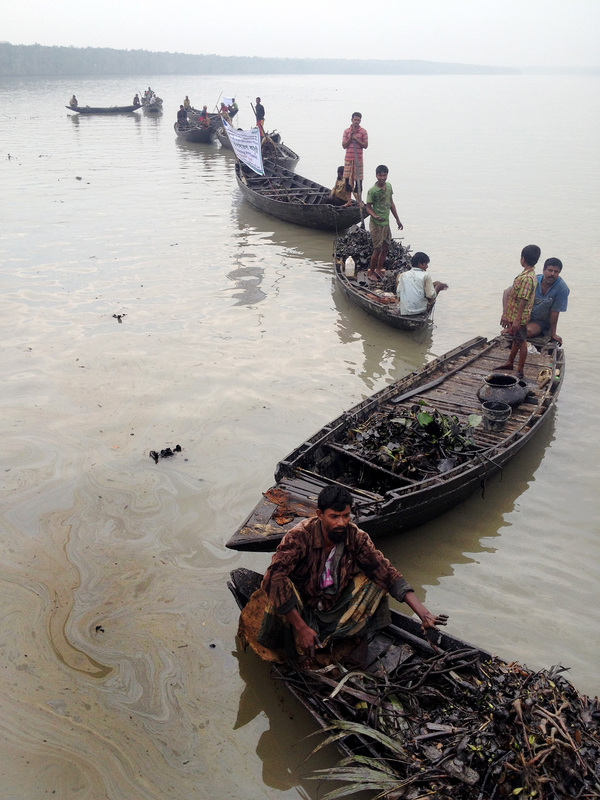 Our boat, the Gol-Patta, reached the Sundarbans on December 14, four days after the spill. 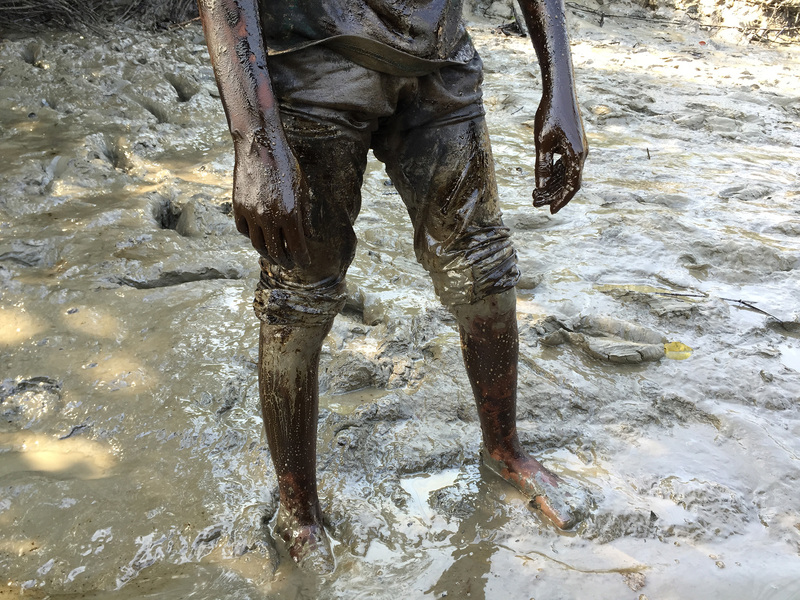 Men, women, and children were knee deep in the mudflats and elbow deep in heavy fuel oil. 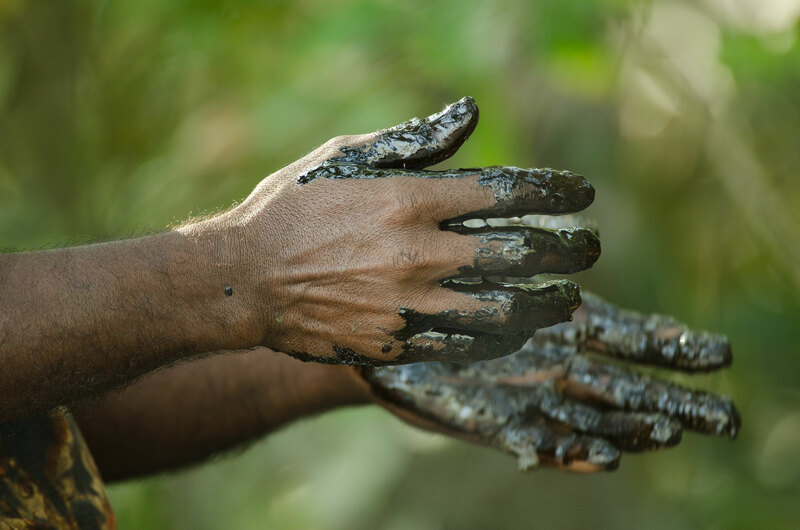 They were scraping black, viscous goo from sedges, reeds, leaves, trunks, roots. 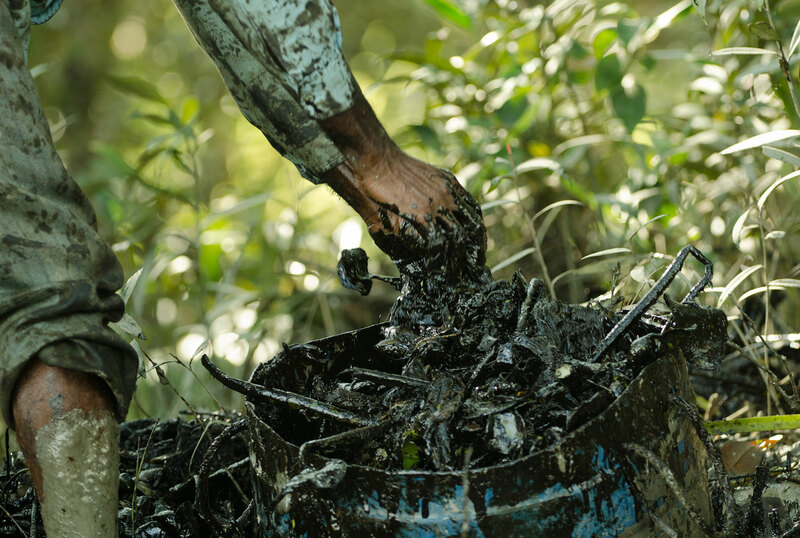 Each painstaking handful of black pulp collected was smeared off along the rim of a cooking pot. Then they turned back to the plants for more. Children were covered in black from toe to waist. 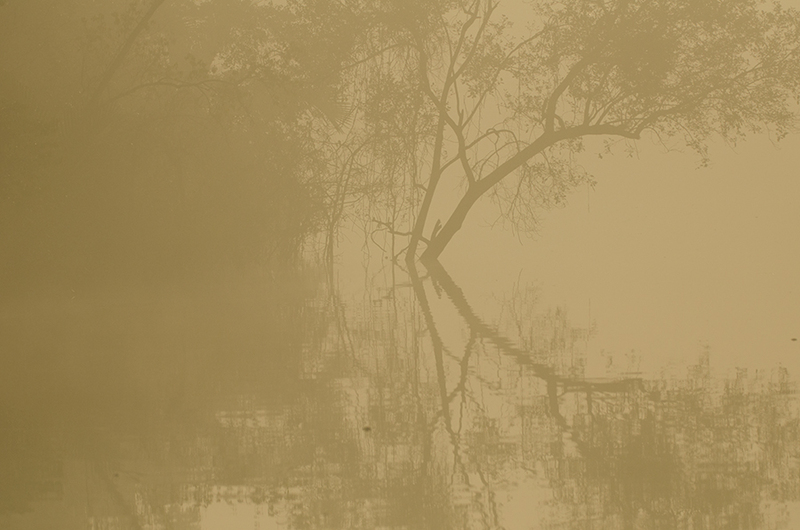 Khals — channels filled with sweet and brine, that snake through the mangroves — now flowed dark, dirty, and viscous. 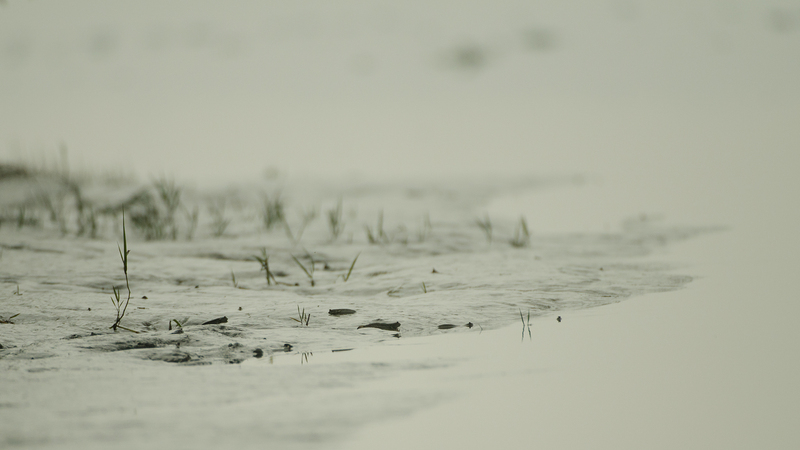 The forest stood ankle deep in low tide, in 3m high black tar socks. 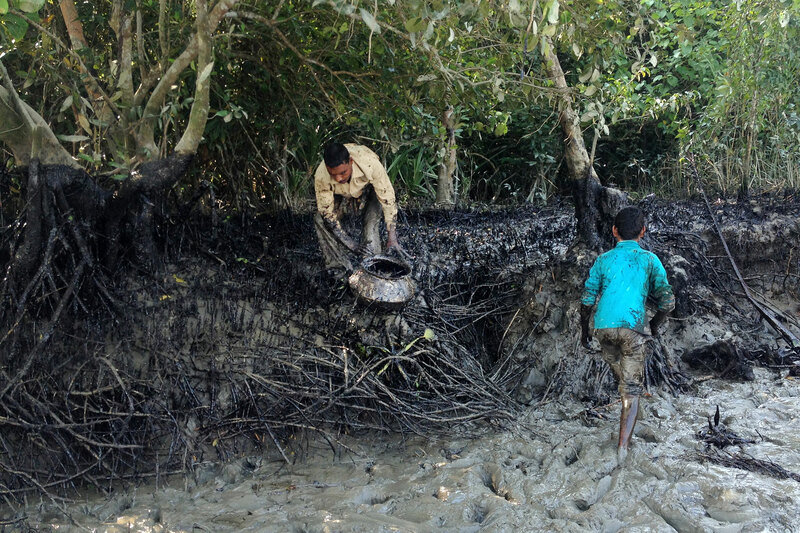 The high-tide line had become the oil-line. 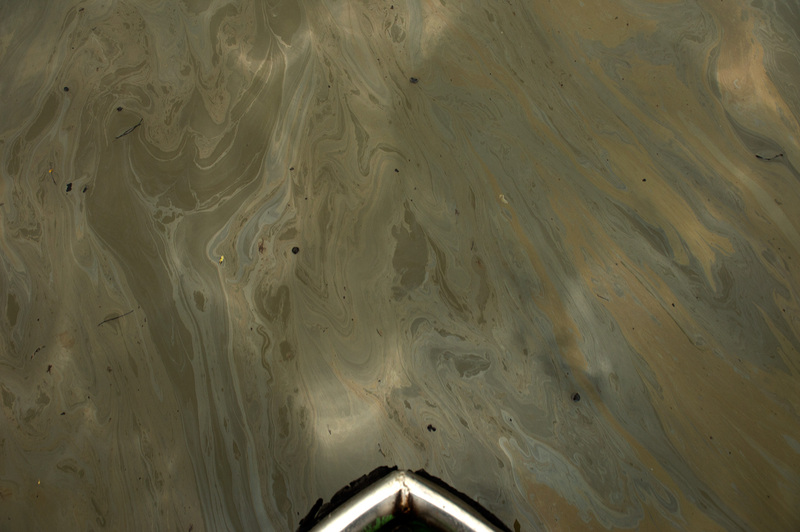 The river below danced with oil too: graded by thickness from black to brown and then all colors of the rainbow. 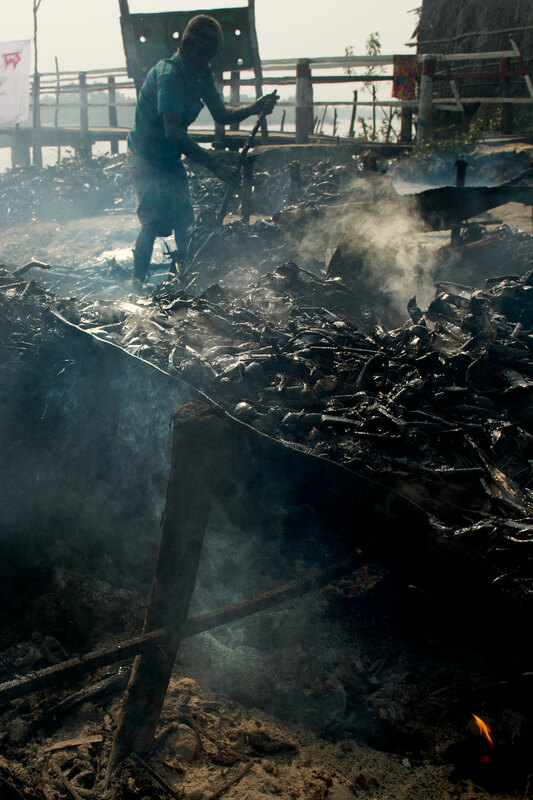 Dark acrid stinging fumes spiraled from fires heating oil in the sleepy fishing village of Joymoni on the Sela river. 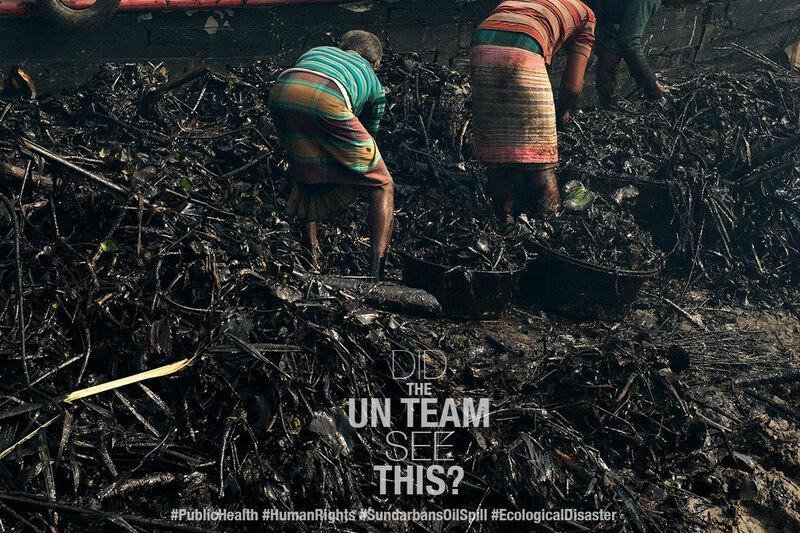 Save for the blackened fishermen and children, we saw no one else cleaning the spill. The slick sloshed forward in the ebbing tide. We followed it: 4 km past the spill site, 8 km past the spill site, 12 km past the spill site, then fifteen … twenty … thirty … forty … the slick sloshed ahead of us, beside us, behind us. 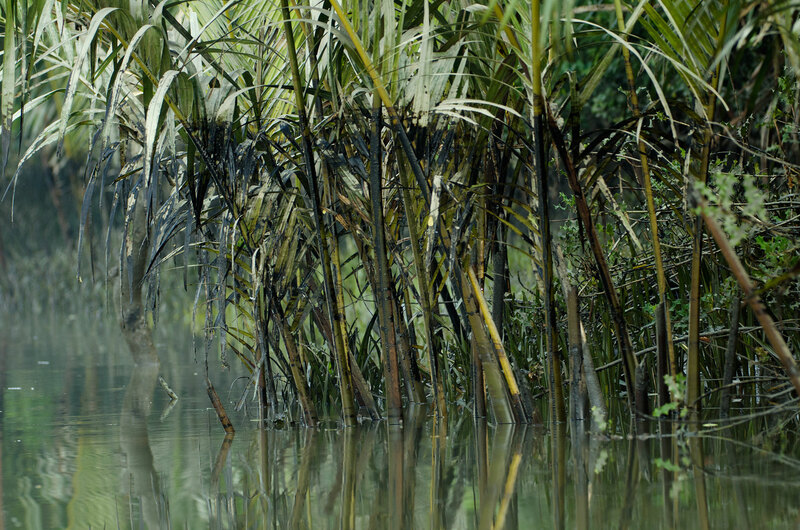 Films of oil of varying thicknesses floated in the main channel and pooled in the smaller khals. The tide went out by nightfall and came back in at dawn. The oil, ditto. 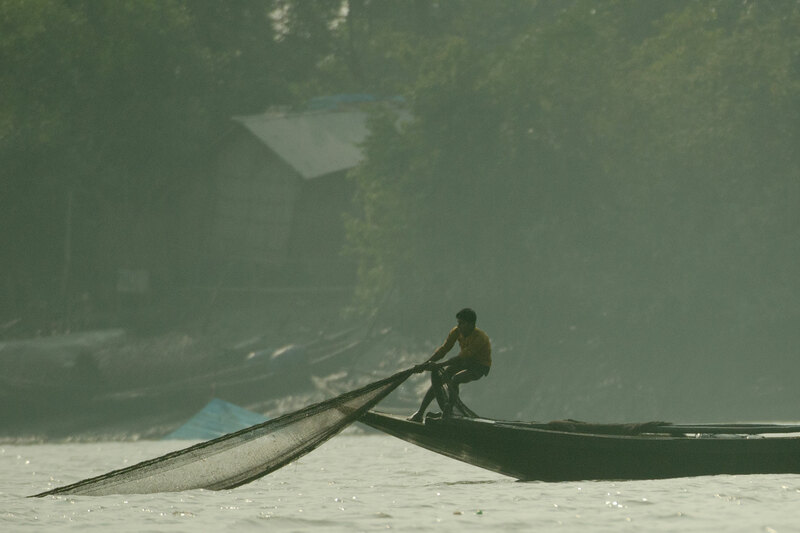 With the dawn tide came fishermen who had seen the slick almost 80 km down the river. 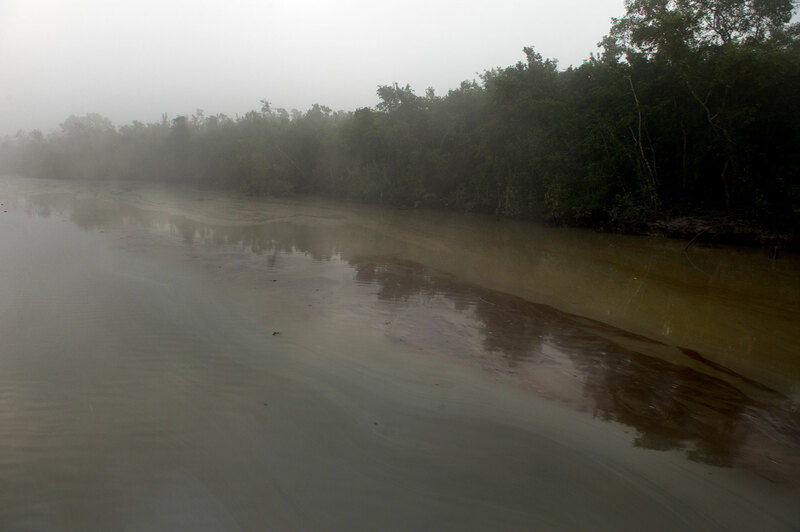 Oil was everywhere – thick, doom-black, hugging the sides of the mangroves for almost 30km, and a playful, almost beautiful swish of colors afloat along the 80 km stretch of river. 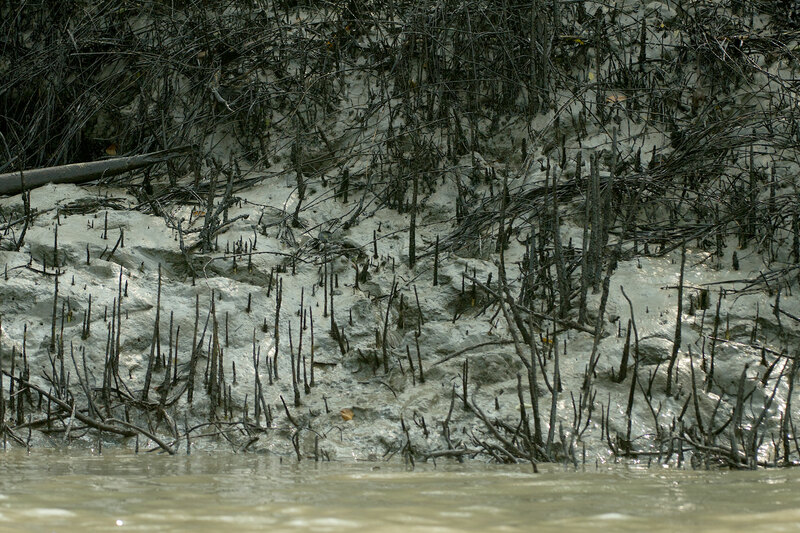 The plants and trees of mangrove forests are uniquely adapted to the salt-and-sweet water inter-tidal zone. They deal with submergence during high tide by sprouting aerial roots, snorkels that stay above the water to breathe. Those snorkels (called pneumatophores) were now smothered in black oil; the forest seemed like it was choking, gasping for breath. 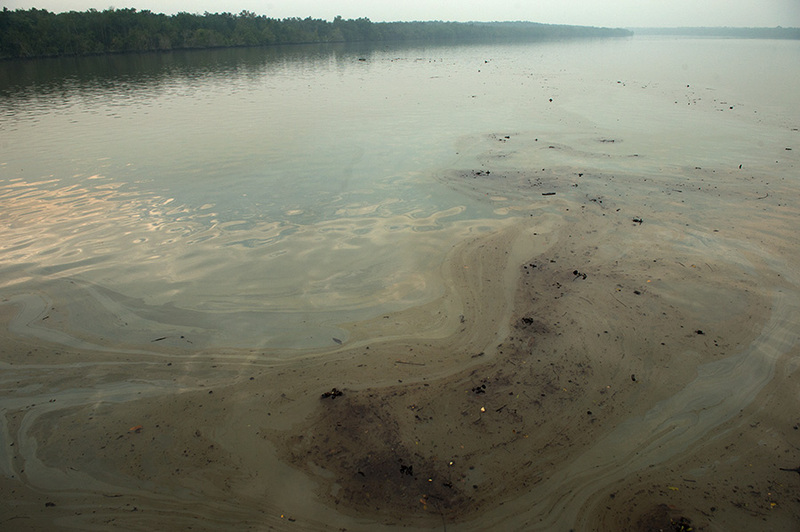 Consequences of the spill were all around us, yet so much more remained unseen, unquantified. The dark truth lurked somewhere in-between. 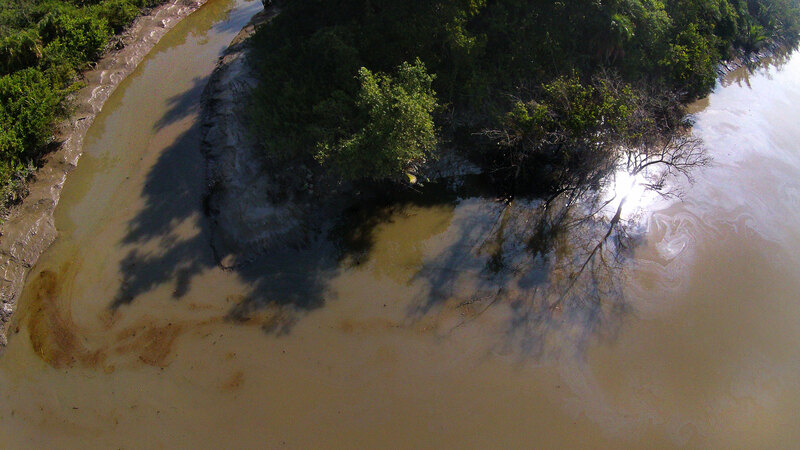 Animals caught in the water during the first few days of the spill were coated with oil, and may have died. 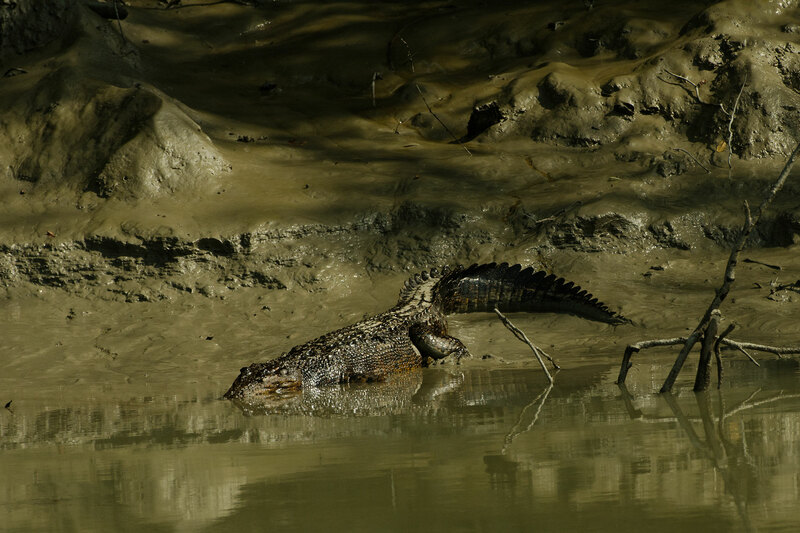 We had seen a blackened crocodile slip tentatively into a brown slick 10 km from the spill site, but we had no way of knowing its fate. We had also seen flocks of egrets there, flying white and free of any smears. 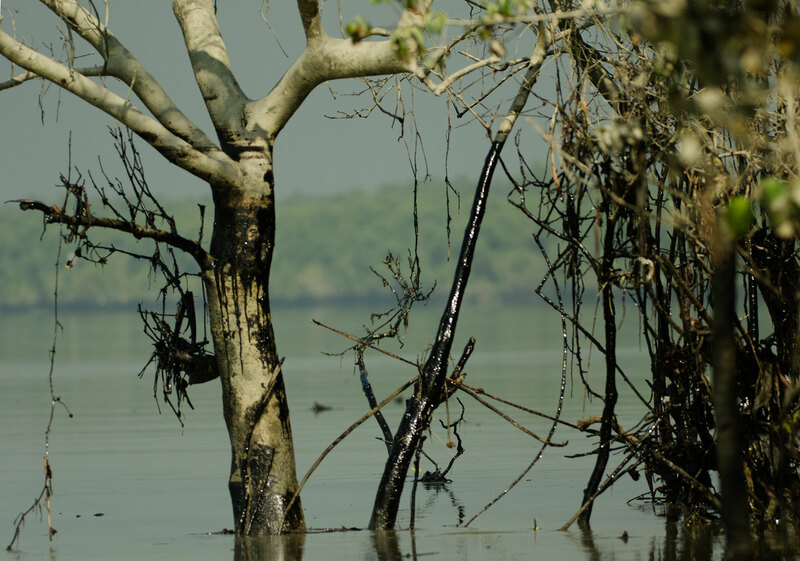 The worry was not so much of animals dying in the immediate aftermath, but of the oil staying in the water, on the mudflats, and smearing the trees. 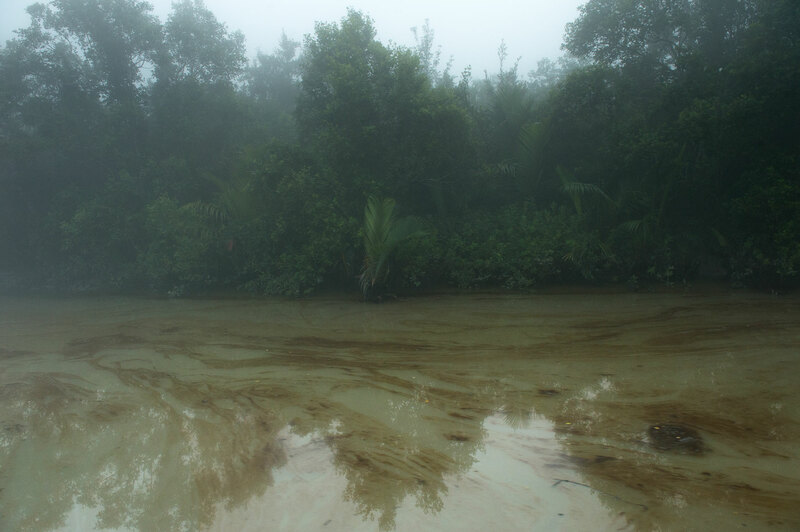 The effects of the coated and residual oil will be seen over months in the forests of this ecosystem. It could manifest in hormonal changes and reproductive changes, over time, in animals exposed to the substance. 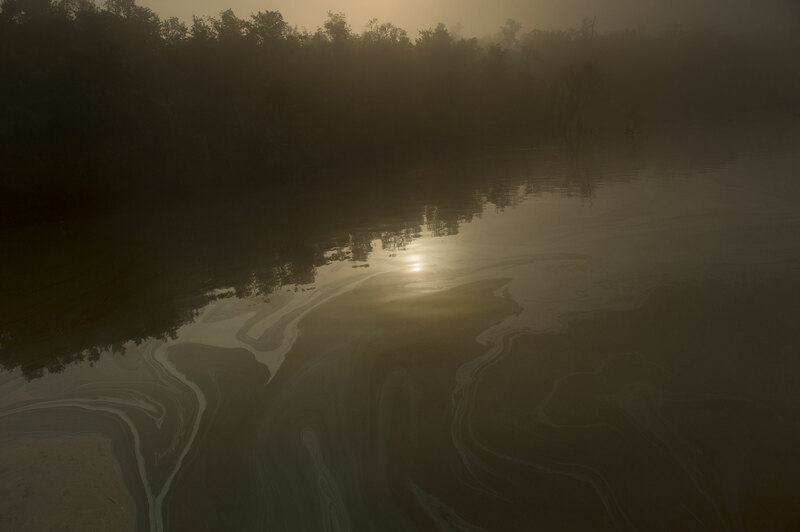 How exactly this spill will affect the ecosystem can only be determined by a scientific longitudinal study which, at this point, no one has signed up to do. 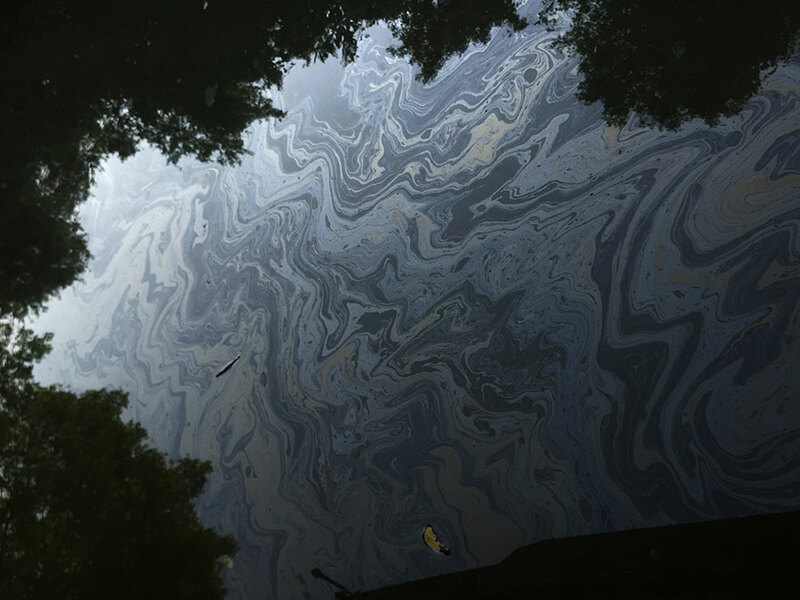 A spill of this magnitude in an area this ecologically sensitive is a qualifiable, quantifiable disaster mandating emergency measures. 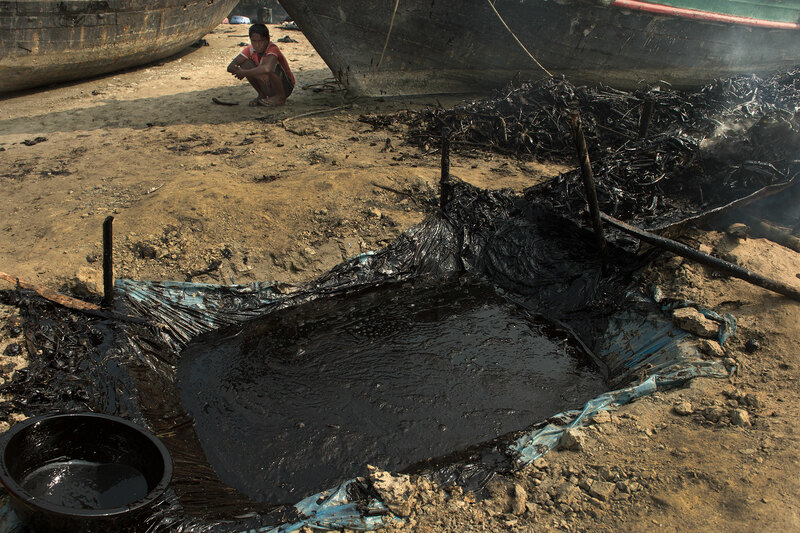 Yet, clean-up operations have been slow and unscientific, and are focused only on recovering the oil from the banks in a buy-back scheme by the company, Padma Oil, that owned the barrels in the Southern Star-7. 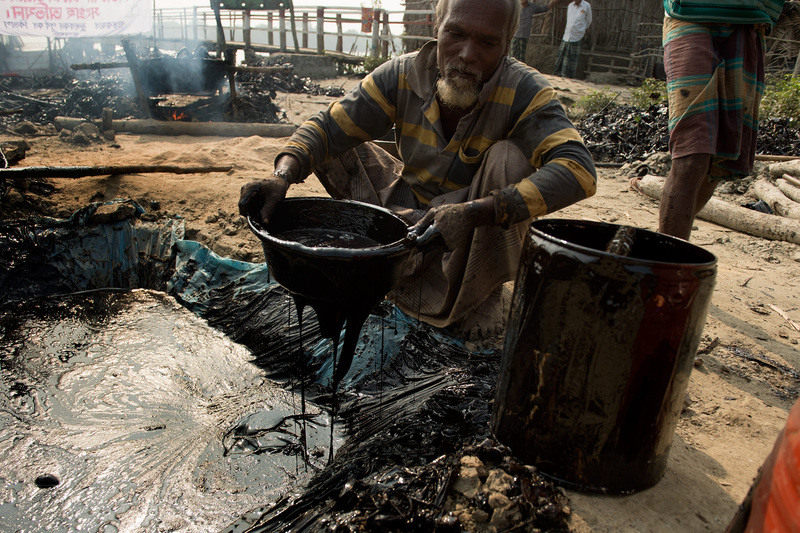 Here is where the hazard lies: fishermen from the village (Joymoni) most affected by the spill are collecting the oil. 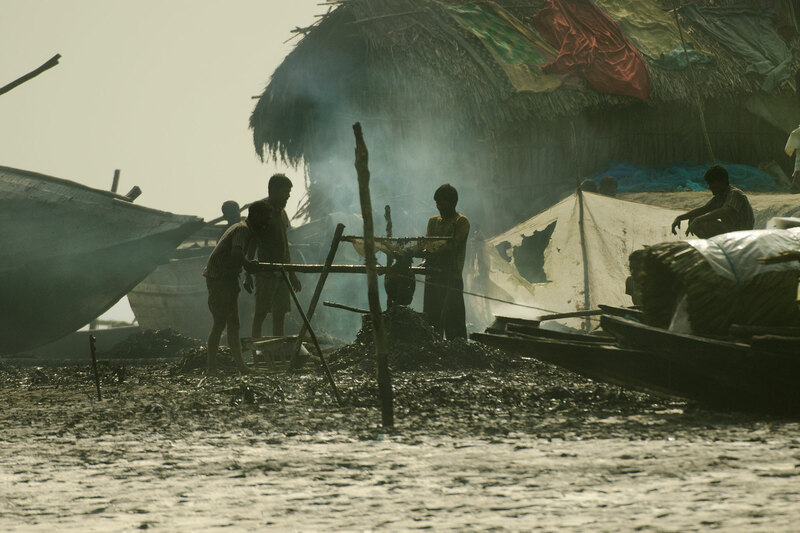 Children, women, men, all scrape the goo by hand and collect floating smeared plant matter that they dump into their boats. 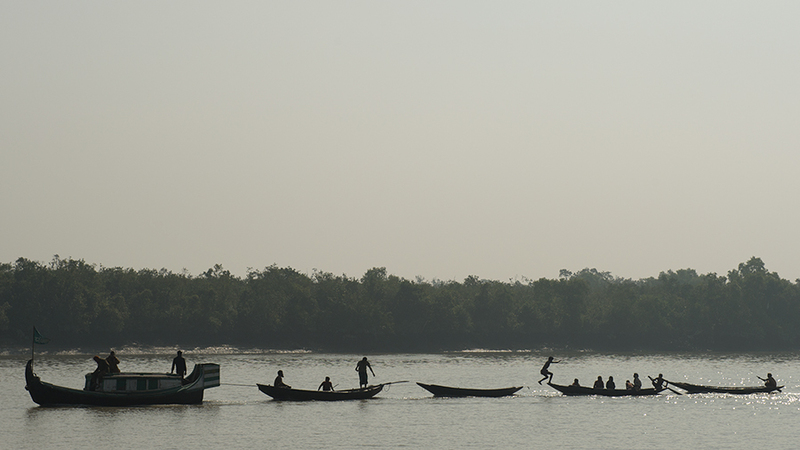 The boats are towed back to the village “depot” by the Forest Department, which is coordinating the effort (with local NGOs). Here, the plant matter is boiled and heated to loosen the oil. 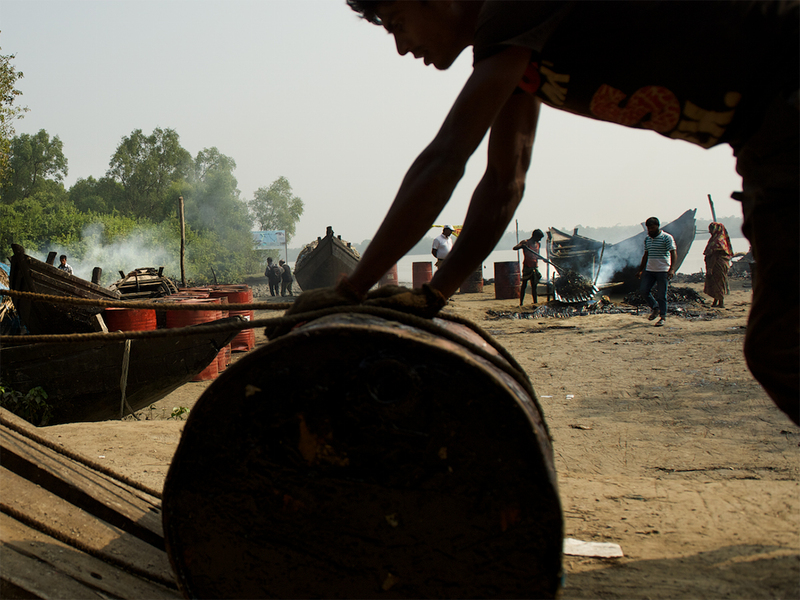 This is collected in barrels, and trucked back to Padma Oil. 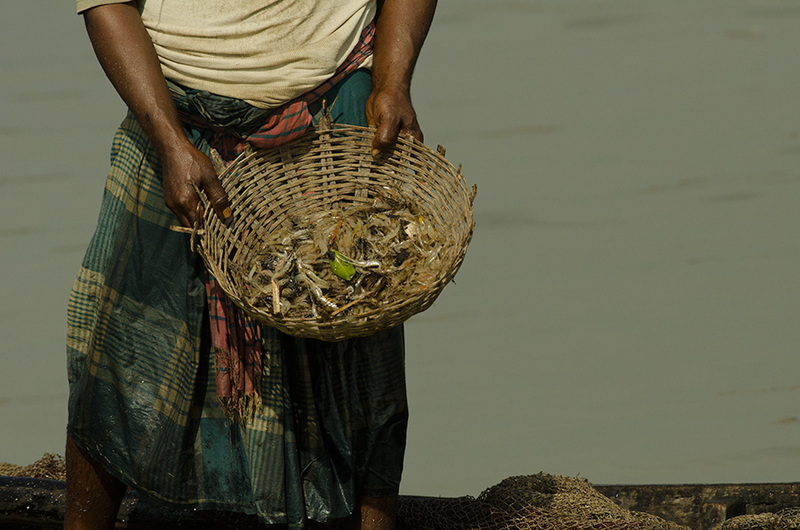 The fishermen are doing all the collection and boiling sans any protective gear. 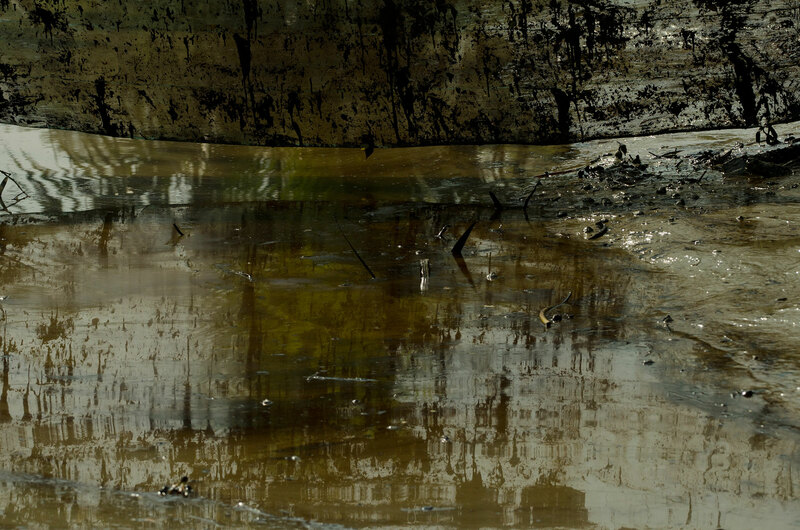 They are smeared in oil by day on the river, and engulfed in its fumes when they get home. These oils contain chemicals that are toxic. It can have dire digestive, pulmonary, and dermatological effects and, if the exposure extends over time, also neurotoxic effects. Eleven days after the spill, the children of Joymoni have begun to fall sick. They have been throwing up. 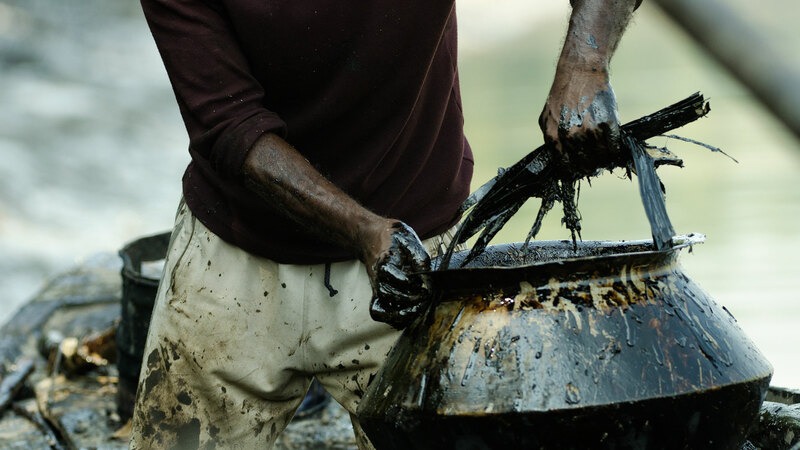 But no one cares, no one spares a thought – it is all about recovering and selling back the oil. 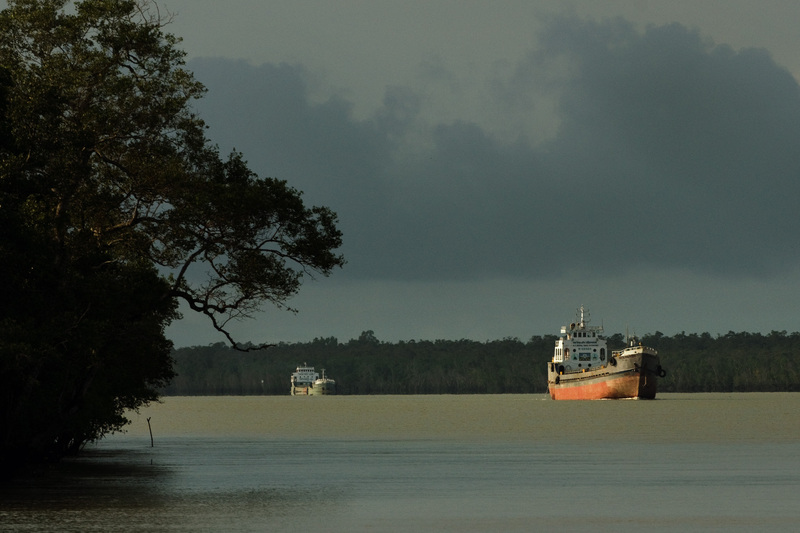 The Bangladesh shipping ministry has already begun to push for resumption of shipping traffic through the Sundarbans. Area rumor says the matter has been taken out of the jurisdiction of the Ministry for Transportation and transferred to the Ministry of Environment and Forests. 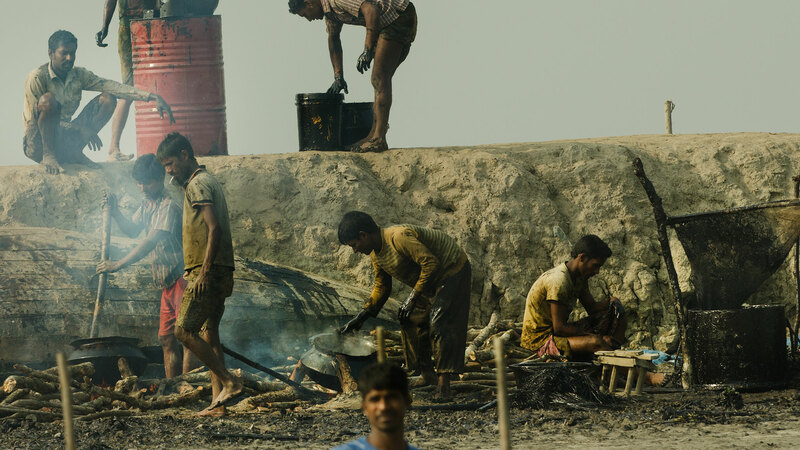 The Bangladeshi government, after dragging its feet in the aftermath of the spill and then organizing the cleanup in haphazard manner, has its eye firmly fixed on the lost revenue from the stalled shipping lane, and is now desperately downplaying the extent of the disaster. How things unfold in the aftermath of this disaster remains to be seen. 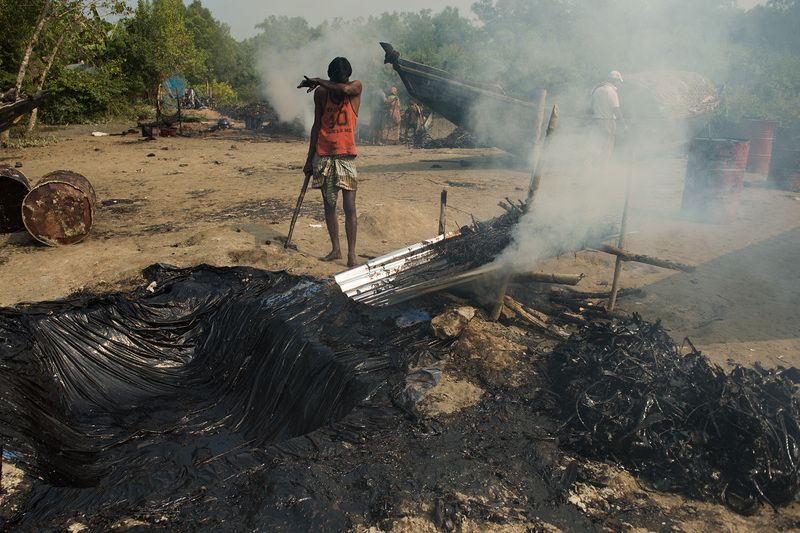 I will continue to report on this incident, and analyze how we got here.The reportage will also focus on a larger problem looming over the Sundarbans. The UN team was called on December 15th. The UN team arrived on December 22nd. Bury all the oil-smeared matter. And say nothing. To anyone. And so they buried it. They snuffed out the fumes. They denied what they saw. And downplayed what they endured. They swallowed the darkness & toed the official line. Previous: Ten years after the Boxing Day tsunami, are coasts any safer?